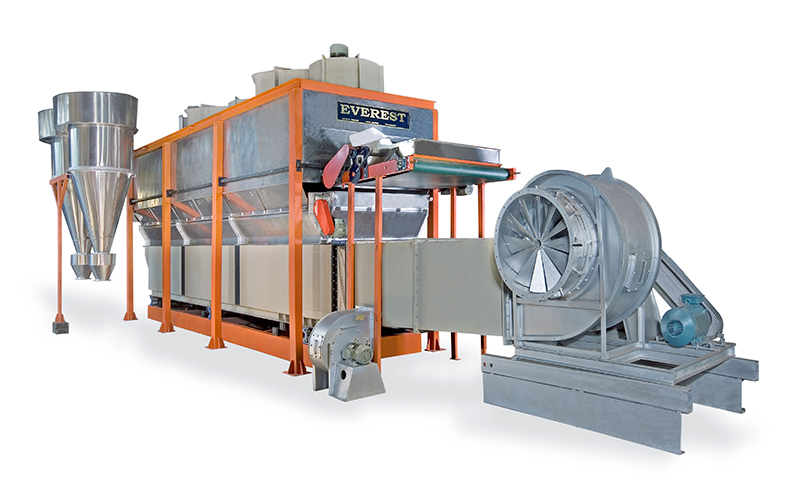 Backed by advanced R&D, T&I Global Limited (TIGL) introduces the ultimate in vibratory fluid bed technology - the Everest drier. 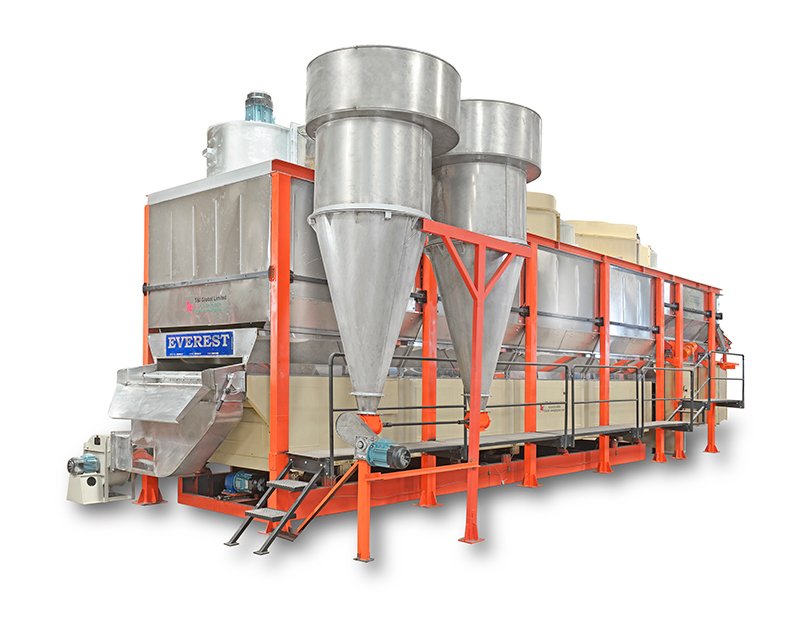 The heart of the Everest transport system is the revolutionary and logical drive mechanism, which ensures that the tea moves in a first-in first-out series. 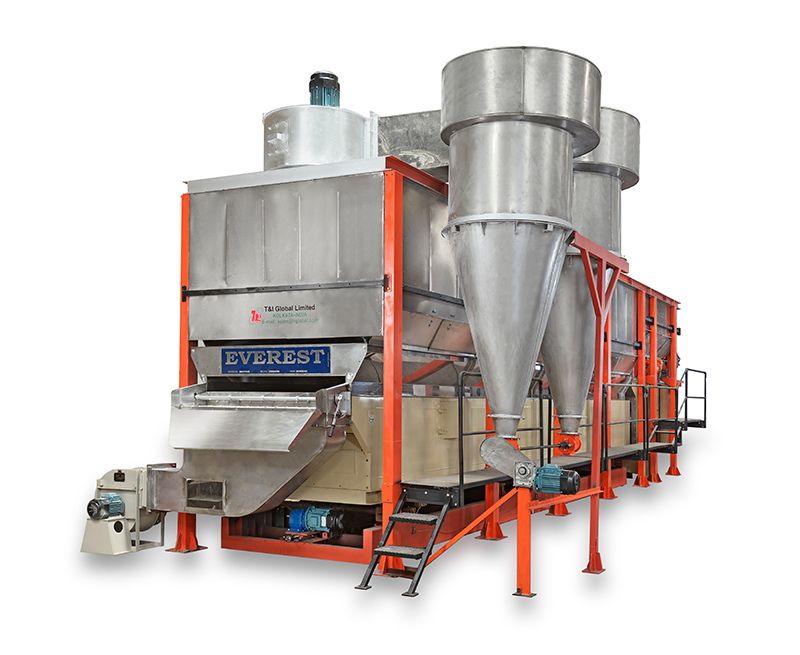 Everest is the latest TIGL drier, designed to produce Orthodox & CTC teas with bright liquors and infusions, blacker appearances, better bloom and density. Customised Models :Everest can be adapted to meet specific needs.